Get Superior And Flawless Coverage With Maybelline Clear Glow BB Cream. The Specialized Mineral Clay Formula Gives Of This Maybelline BB Cream Gives 12 Hour Shine Control. It Perfectly Balances The Goodness Of A Concealer And Moisturization. 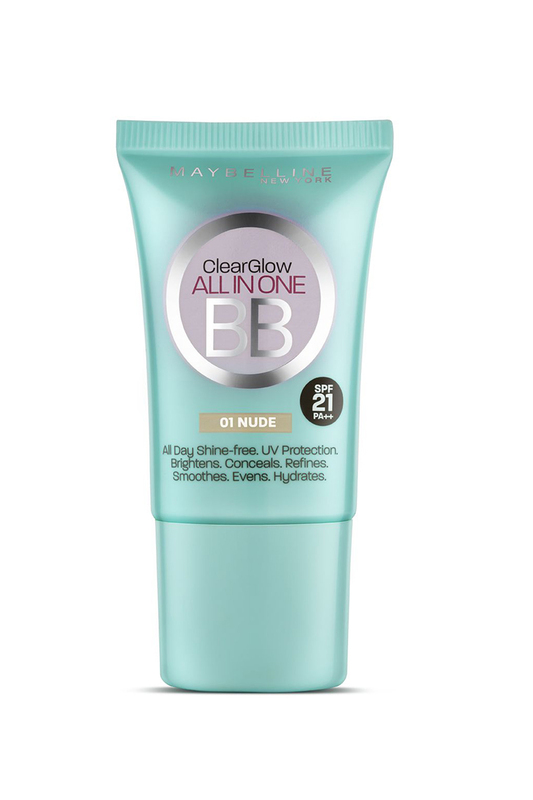 The Maybelline Clear Glow BB Cream Is Infused Spf 21 And Pa++ For Effective Sun Protection. It Instantly Evens Our Skin Tone And Gives A Radiant Matte Finish.